Presentations of Handel’s Messiah (Palm Sunday) and Bach’s St. Matthew Passion (Good Friday) plus recitals, concerts and art exhibitions. Reserved seating. The Messiah Festival of Music and Art is host to the longest-running continual North American performance of Handel’s Messiah, now in its 132st year. For the first time, this year’s special Easter Sunday concert will not be a reprise performance of Handel’s MESSIAH, but instead will be a program of spirituals which follow the dramatic themes and structure of Handel’s Messiah . 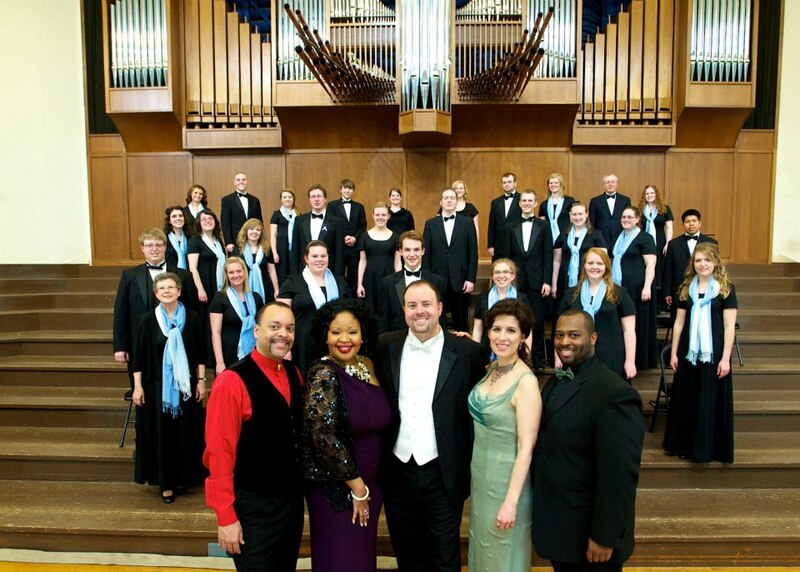 The concert will be presented by members of the acclaimed American Spiritual Ensemble and the Messiah Festival of the Arts choir.